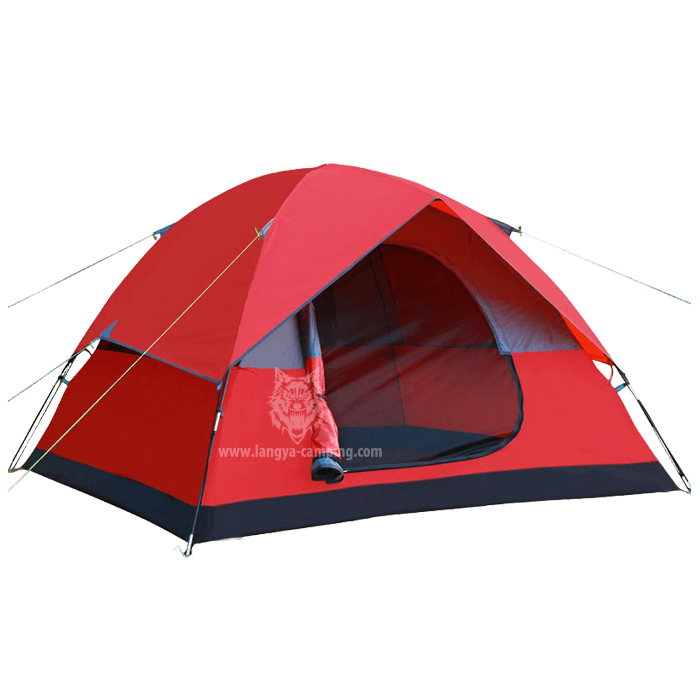 Download top and best high-quality free Tent PNG Transparent Images backgrounds available in various sizes. To view the full PNG size resolution click on any of the below image thumbnail. 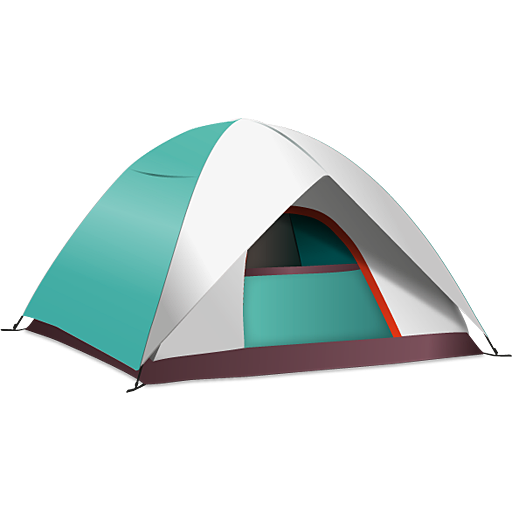 Family camping tents come in different shapes and sizes. One that suits your needs may not be suitable for someone else. 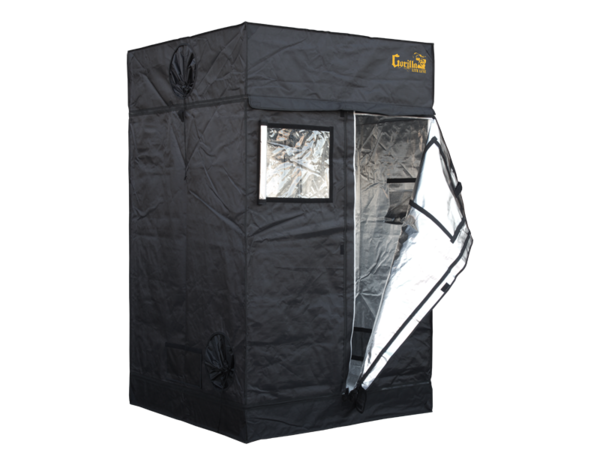 That’s why so much variety has been made for the outdoor enthusiast market. 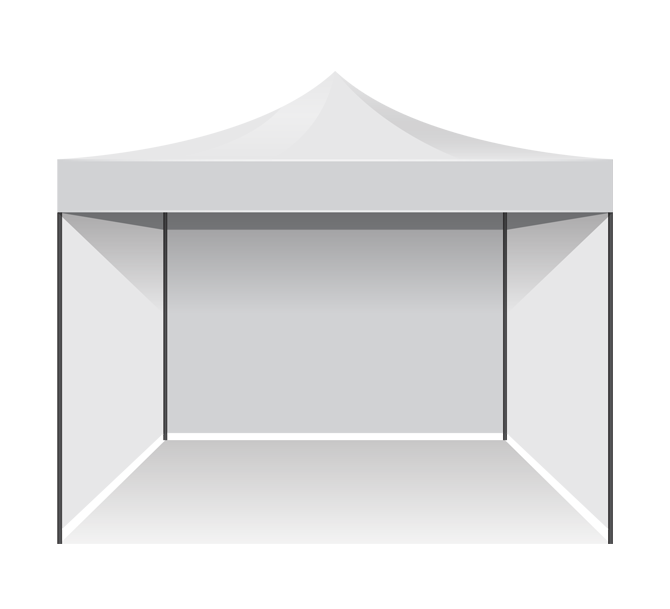 Tents come in four basic forms: A-frame, umbrella, geodesic or “dome” and a wall. 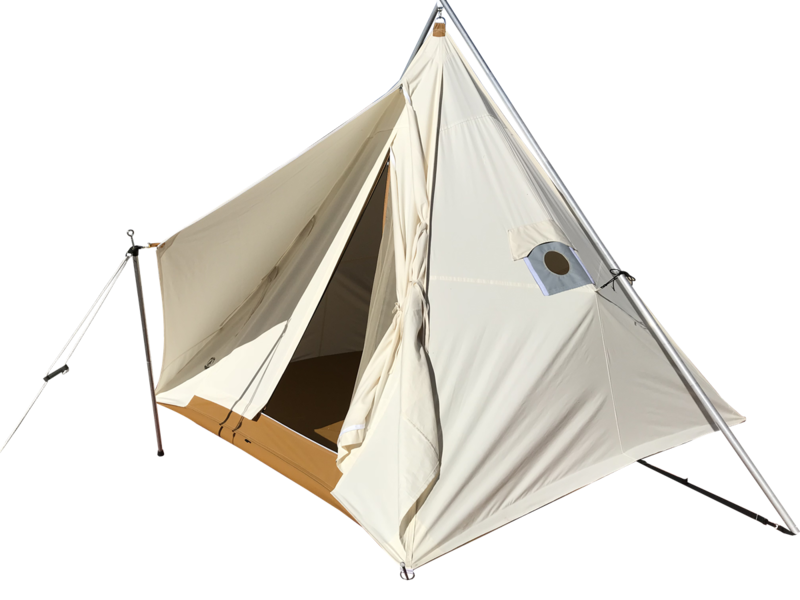 A-frame is the old traditional form of a “pup” tent shape, but it can be quite large. 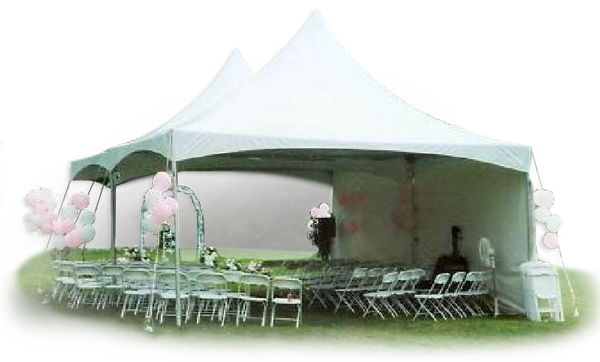 The umbrella is a frequently used family tent with many standing rooms, including large windows and rain fly. A geodesic dome has many variations with different combinations of connected triangles. 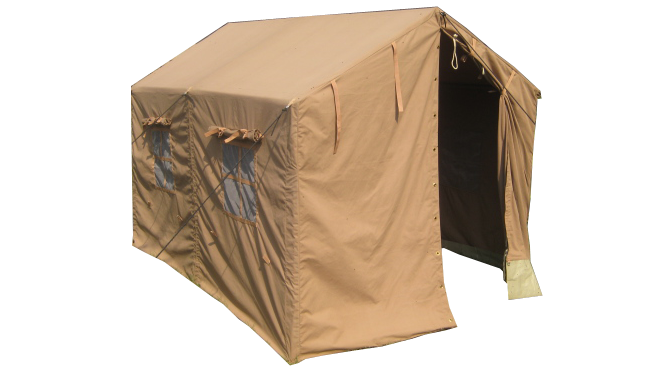 The tent wall is similar to an A-frame tent, but is usually much larger and has vertical side walls and is most often used in military applications and in scout camps (usually on permanent decks). Flooring shapes for tents is more effective when sleeping and laying. 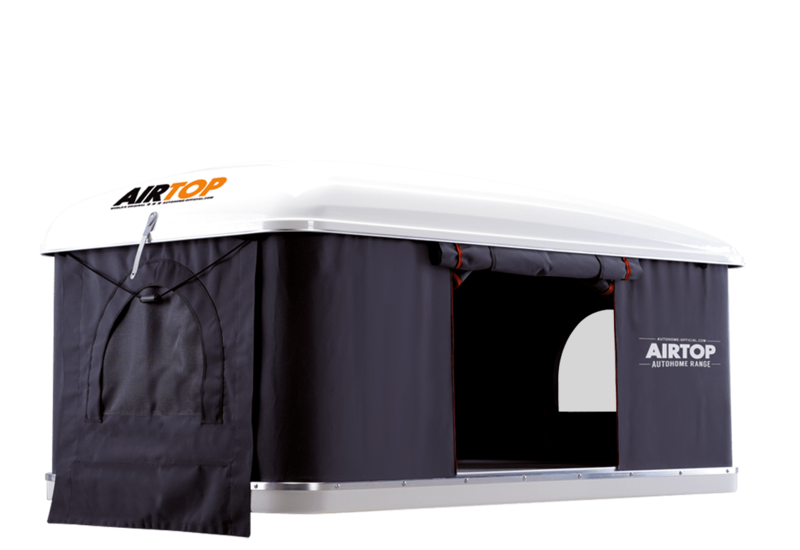 If you decide to buy a tent with a round or oval floor, you need to plan additional floor space to compensate for the less efficient layout. 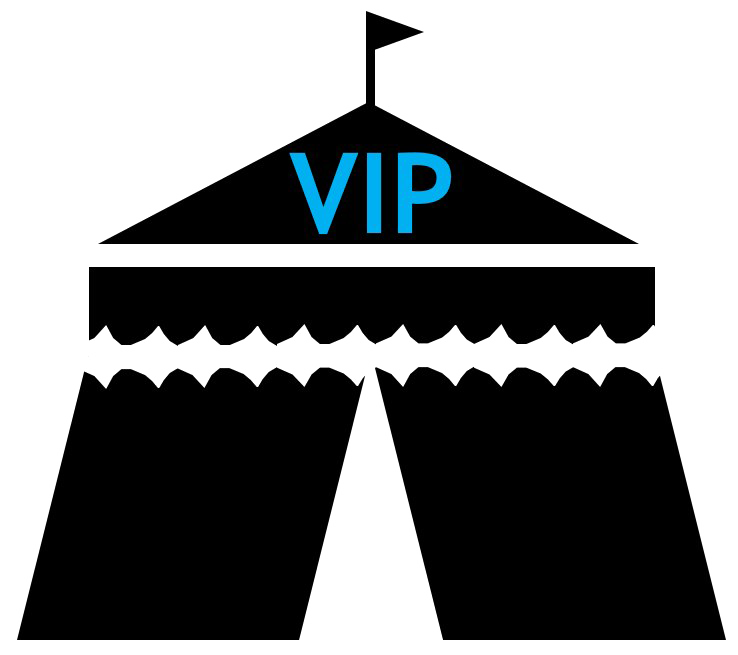 Tents are marketed as two man, four people, six people, etc. 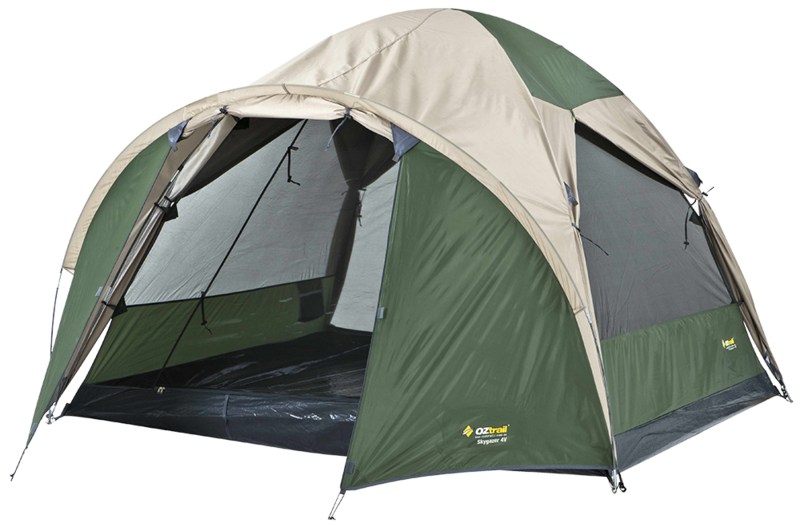 In the best case, this describes the majority of people you can get into the tent without storing any personal belongings. This sizing is useful for backpacks that pack light, but it does not make sense for an average camp. 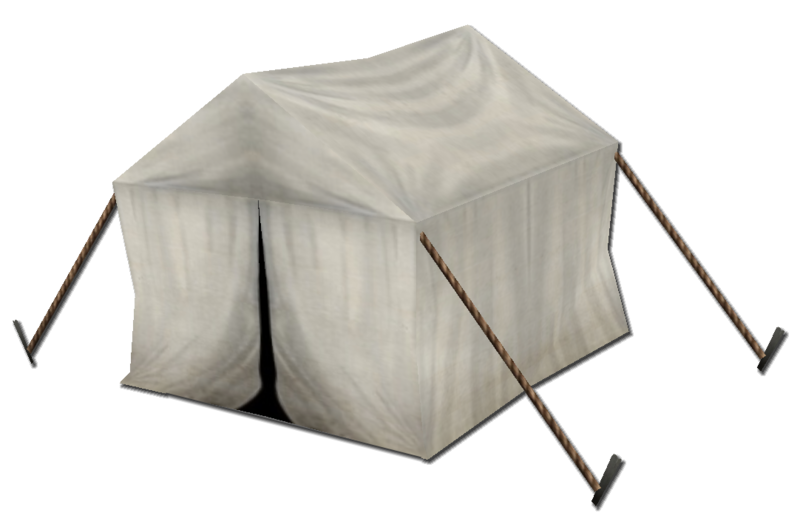 Almost all modern tents are made of nylon. Coated nylon is used for waterproofing. Nylon mesh is used for interior walls and gear pockets. No-see-um mesh is used for the window screens. 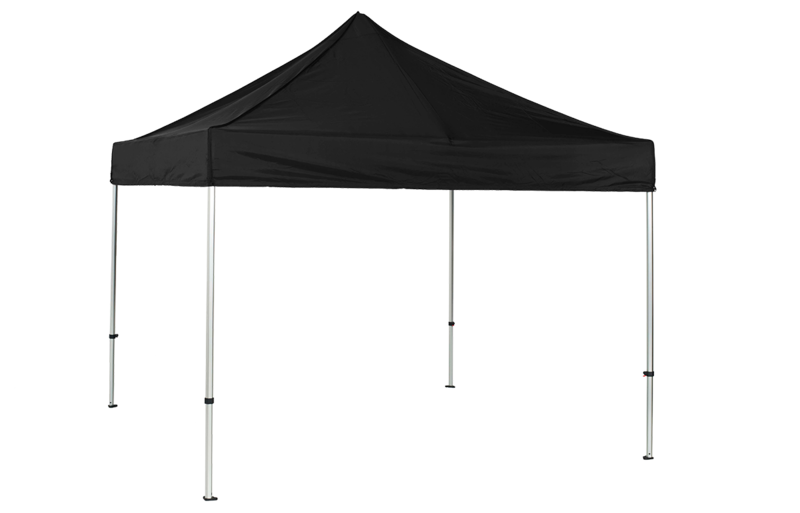 Better tents use thicker fabric and rip-stop fabric. 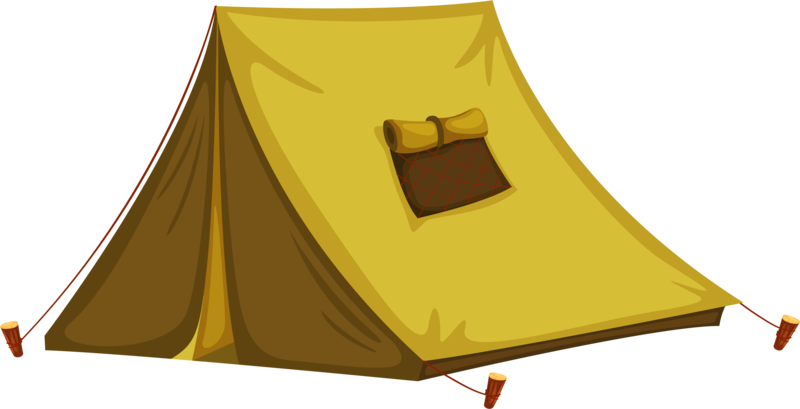 Download Tent PNG images transparent gallery.